Designed around the needs expressed by their customers, Pace Packaging identified a gap that the BAO200 helps fill — providing customers a slower speed option while still including all the same great features the Omni-Line Series has been known for previously. The system highlights a rugged yet compact design allowing for functional operation in all production environments and selective bottle orientation sensing devices. 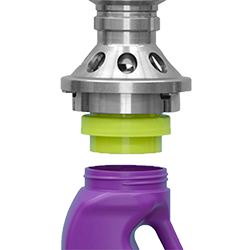 The BAO200 can be integrated with a bottle unscrambler or it is offered as a stand&dash;alone system. 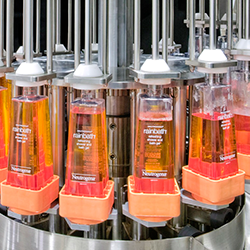 Omni-Line machines can handle off-center neck bottles, F-style bottles, square bottles, trigger sprays, bottles with external or internal handles, silk screened bottles, in-mold label bottles, full bottles, and other odd shaped bottles. Machines are built with stainless steel. The Omni-Line features tool less changeovers: Easy, simple, and less than 10 minutes. Each Omni-Line machine offers floor level access to all components for ease of operation and maintenance. To accompany the BAO200 at Pack Expo, the Omni-line Model 500 and the company’s high-speed Pharma-line Model 400, capable of unscrambling and delivering an ionized air rinse and concurrent vacuum at speeds greater than 300 bottles per minute, will also be on display. Both machines will be in operation during the show, demonstrating Pace’s full range of equipment capabilities. 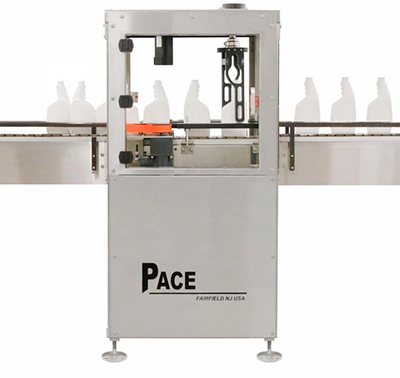 For more information on the BAO2000 or any of its other product offerings, call the Pace Packaging sales department at 1-800-867-2726 and visit www.PacePackaging.com to learn more about the company’s full lines of bottle unscramblers, bottle orientors, and conveyor cleaners. And, visit Pace Packaging at Pack Expo Booth #S-3822 to see the machines in continuous operation. 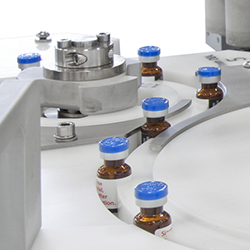 Food, beverage, household chemical, pharmaceutical, and personal care product manufacturers across the globe in 90+ countries rely on Pace solutions to deliver pure performance, from automated bottle unscramblers and bottle orientors to complete conveyor cleaning systems. 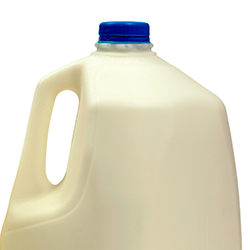 As part of the ProMach Filling & Capping business line, Pace helps our packaging customers protect and grow the reputation and trust of their consumers. ProMach is performance, and the proof is in every package. Learn more about Pace at www.PacePackaging.com and more about ProMach at ProMachBuilt.com.